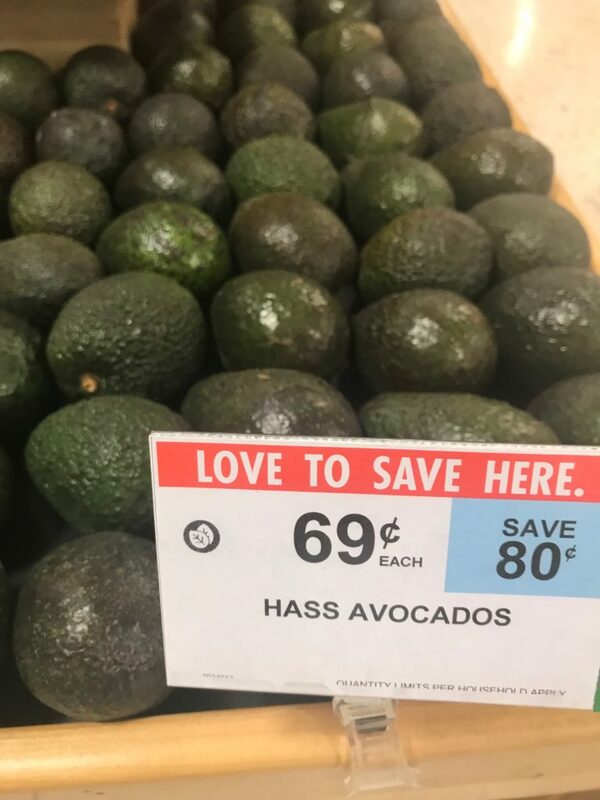 Home > Publix Deals > New Avocado Coupon | 36¢ Each at Publix! New Avocado Coupon | 36¢ Each at Publix! Get a great deal on avocados at Publix. They were supposed to be on BOGO sale, but they ended up being even cheaper at my store! After new printable coupon, they’re just 36¢ each!